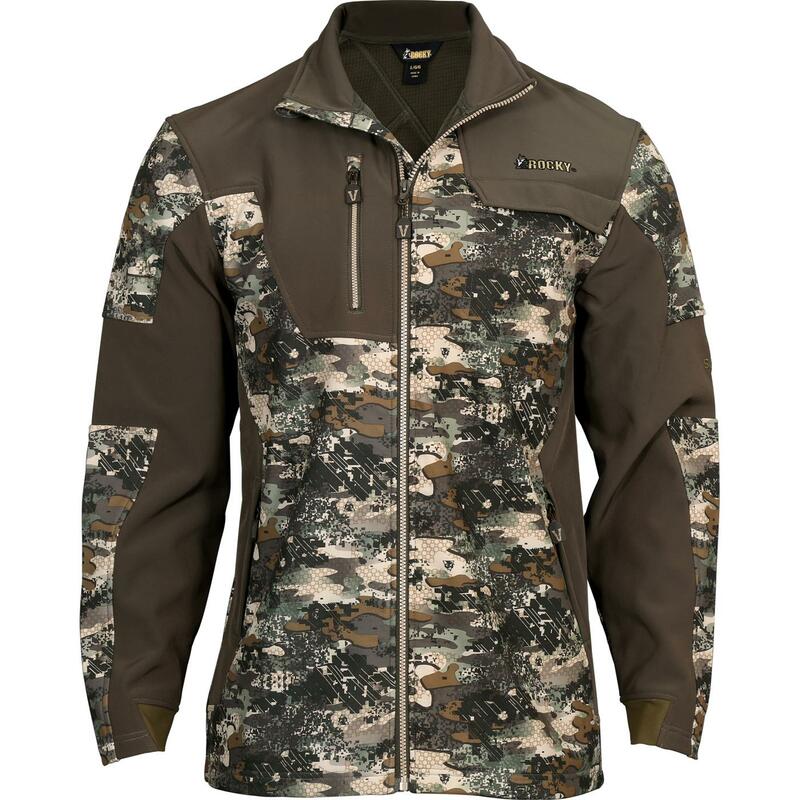 The Rocky® Venator™ Camo 2-Layer Jacket helps prepare you for the hunt. 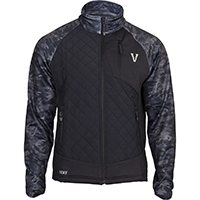 For further concealment, the jacket features Rocky Venator™ camouflage. 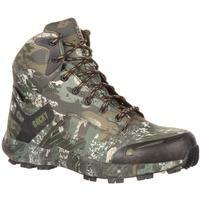 Blend with nature as you wait for that deer or elk. 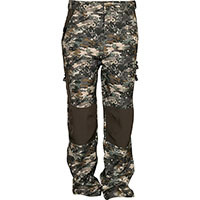 Rocky designed this pattern as a universal camo. 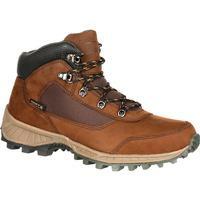 It was inspired by the forest, hills, plains and mountains of the western United States. 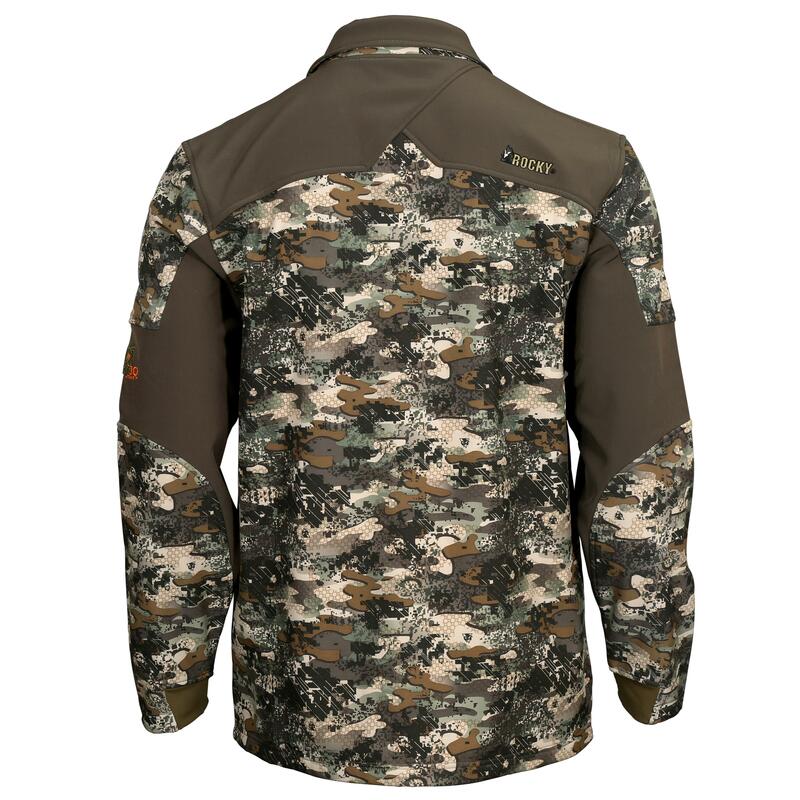 Wear this camo jacket on a variety of terrains "” from barren, rocky scrubland to heavily-wooded areas. The men's jacket is two great layers. 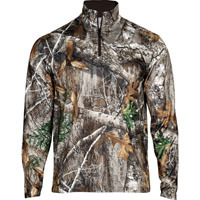 It has a 100-percent polyester shell with a grid fleece back for warmth and comfort. 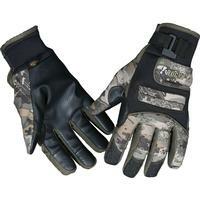 It's also moisture-wicking to pull sweat away from your skin and keep you comfortable. This fabric is treated with DWR (Durable Water Repellent) coating. Two zip pockets give you places to stash a few valuable items you want to have on hand. Store your knife, hunting license, or cell phone in places where they can't fall out. You deserve a great camo hunting jacket that gives you the edge you want. Get this Rocky jacket.